This building is pure luxury in the heart of the hot River North neighborhood. 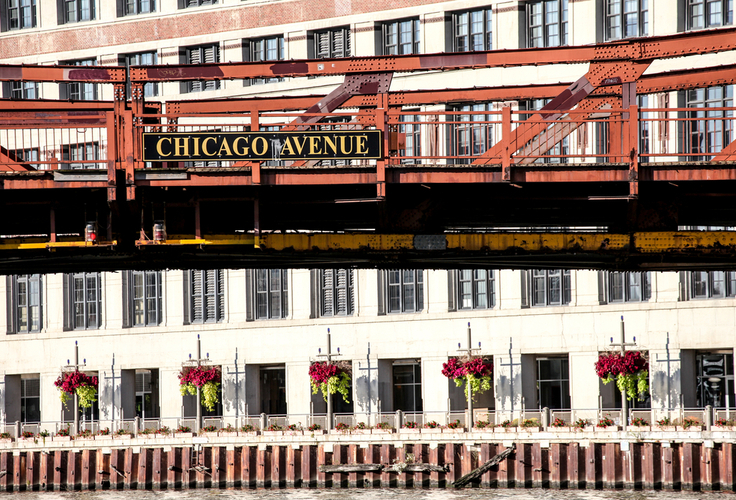 The location is tough to beat- some of the best restaurants are merely steps away and it is within walking distance of the Chicago Loop. One of the best features of this property is its proximity to one of the finest health clubs in Chicago - East Bank Club! Apartments offer very spacious floor plans that show dramatic Lake Michigan and Chicago Loop views. The rooftop terrace offers barbecue grills that will let you enjoy luxury living in Chicago. The modern kitchens have maple cabinets, stainless steel appliances and granite countertops. Apartments have electric flat top cooking range. The building's floor to ceiling windows give you great views of Chicago and lots of sunlight during the day. All rentals have walk-in closets and balconies are available in most apartments as well!